When we look closer at our own behaviors and thoughts, people we spend time with etc we can see what we like or dislike about ourselves and make changes. Looking within will change your life. This is not new subject matter, its not even anything mind blowing I think it is all in Rachels down home delivery. 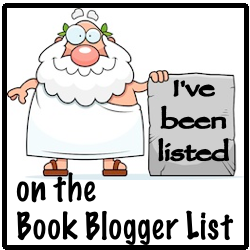 Listening to this book made me feel like I was sitting down with a cup of coffee at the local starbucks with a friend. 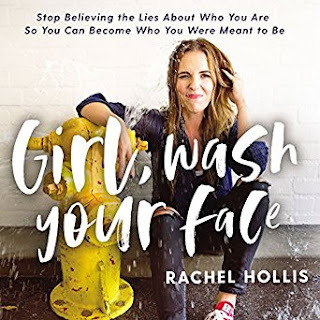 Rachel Hollis made a connection with me by telling me her stories from her heart, and explaining what she did to make changes in her life that helped. She didn't teach, she didn't lecture she connected to me on a personal level. This is advice that you can hear over and over because honestly even the best of us lapse and fall into bad patterns so its a good reminder and who better to deliver it than someone like Hollis, as smart woman, willing to admit her flaws, but also willing to keep trying. As a side note I appreciate her candor in talking about her adoption journey. People think that its all sunshine and roses but its a long and time consuming process and yes if you are going through the state and foster care or if you are adopting multiple children with special needs chances are someone is going to call child protective services on you. Sadly I've seen it happen all too often to good families and the reports come out unfounded - unfortunately the times when children are truly at risk tend to fall through the cracks until its too late.